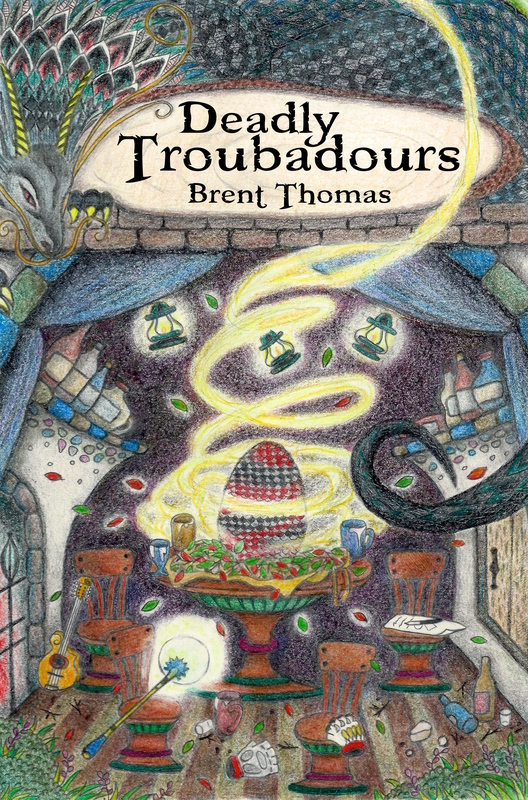 My latest project, a sequel to Deadly Troubadours, has finished its rough draft and first pass editing stage. It is now out into the world of beta-readers. I’m resisting the urge to rip it open and live inside it. That’s what I’ve been doing since March, except for my time at camp. I can’t decide if I love it or am sick of it. I need some separation. I’m a firm believer in needing to get some distance before the real editing can start. Coming backto a work with fresh eyes is invaluable. And you can trust me on that. I’ve written on book and it sold dozens of copies. Editing is hard for me. I’m impatient. I want to sprint, but editing is a slow marathon through a maze filled with obstacles. While holding scissors, obviously. I still want to get this book out into the world by March, but there is a lot left to do. And I want this thing as close to perfect as I can get it. I want to be so prepared that I can focus on being the fun family man that I am at heart. Because if I’m not, my wife will not be happy. For now, I’ve put the book down. But there are many other loads that need lifting. I need to work on its blurb, cover matter. Not to mention prepping for the eventual crowdfunding campaign. The wheels never stop turning.